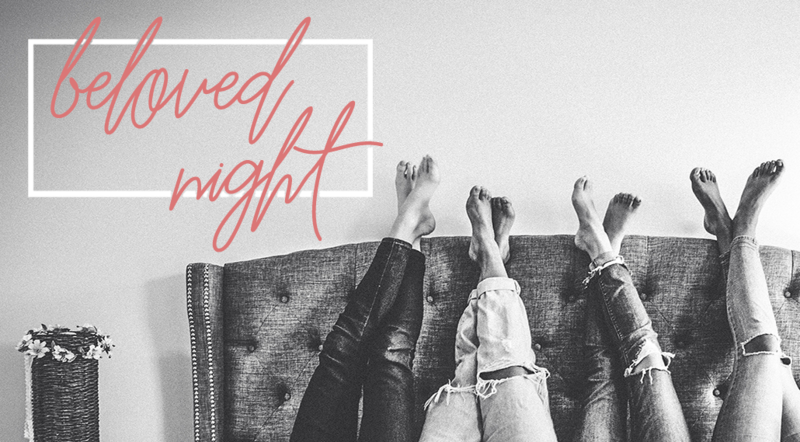 Beloved Night is a night for all youth girls (upcoming 6th graders - 12th graders) in our community to step into their identities as beloved daughters of God! We will have worship, a guest speaker from the Belonging and an after party with all the girly things! Doors will open at 6:30pm and worship will begin at 7pm. The cost is $5 a person + an option to pre-order a Beloved t-shirt for $15.